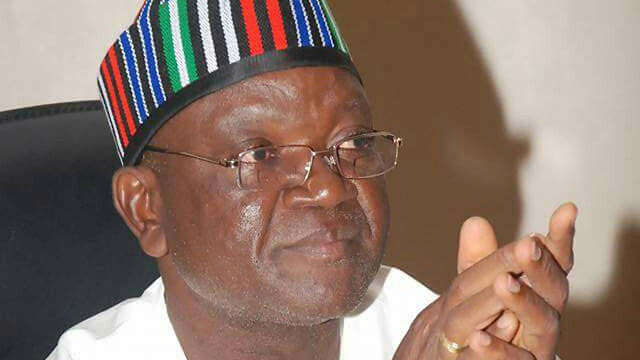 Benue State government has described as political witch-hunt the freezing of the state accounts by the Economic and Financial Crimes Commission. The anti-graft agency froze the account of the state on Tuesday, August 7th. The State Attorney-General and Commissioner for Justice, Mike Gusa, in a chat with Punch, confirmed the action of the EFCC, describing it as a direct attack on the state governor, Samuel Ortom, who recently defected from APC to PDP. “Yes, it is true that the accounts of the Benue State Government have been frozen by the EFCC. It is part of the political witch-hunt against Governor Samuel Ortom. The action of the EFCC is already having a negative impact on the running of government in Benue State. It is a move that will affect salaries, pensions, and other sundry payments. The question we are asking is; why did the EFCC not investigate the Governor’s security votes when he was still a member of the APC? Why start the investigation now? EFCC should not allow itself to be used as an attack dog unleashed against perceived political opponents. Let the Federal Government tell us how much it has spent on prosecuting the fight against Boko Haram and how much it spent on the other operations such as Python Dance, Crocodile Smile, and Whirl Stroke. Benue has suffered heavy attacks by Fulani herdsmen since the beginning of the year. Within the period, the State Government has spent a lot to legitimately support security agencies to protect the people of the state. Governor Ortom has not diverted funds. He runs a transparent administration. The Economic and Financial Crimes Commission, EFCC, had frozen the five bank accounts belonging to Benue State Government over the misappropriation of N22 billion.